Time to grow with Spirit at the $1.50 Reading Night at Nature’s Treasures on November 19, 2014. $1.50/Minute Reading Night at Nature’s Treasures! Need some direction, but want a discount? I’ll be offering psychic, medium, pet, and tarot/oracle readings at Nature’s Treasures on Wednesday, November 19th from 6:30-9:30pm for $1.50 Night! Readers are also listed at the AMC Fair website. You’ll save 25% for readings at $1.50 Night at Nature’s Treasures. 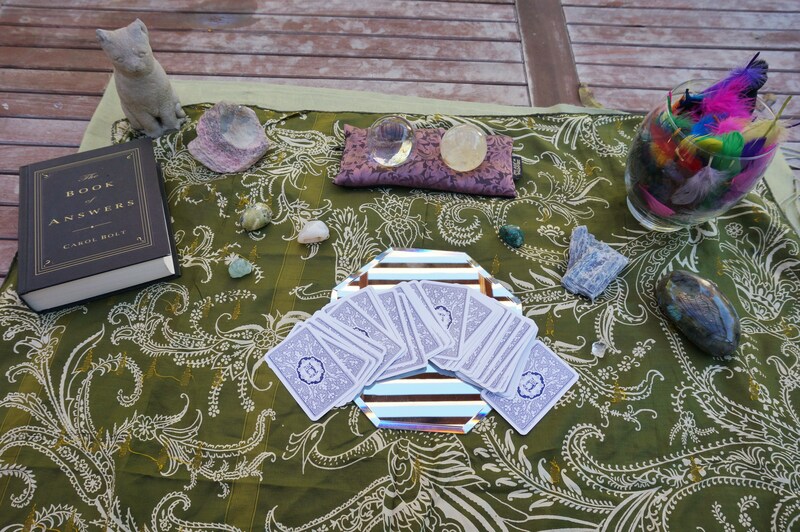 Have a 10 minute reading for $15 (usually $20), a 20 minute reading for $30 (usually $40), or a 30 minute reading for $45 (usually $60). Nature’s Treasures is on the east side of the I-35 access road in Austin, just north of Fiesta and south of Airport Blvd. This entry was posted in Events and tagged $1.50 night, AMC Fair, Austin, medium, metaphysical, Nature's Treasures, oracle, pet psychic, psychic, psychic fair, tarot on November 3, 2014 by christinethepsychic.